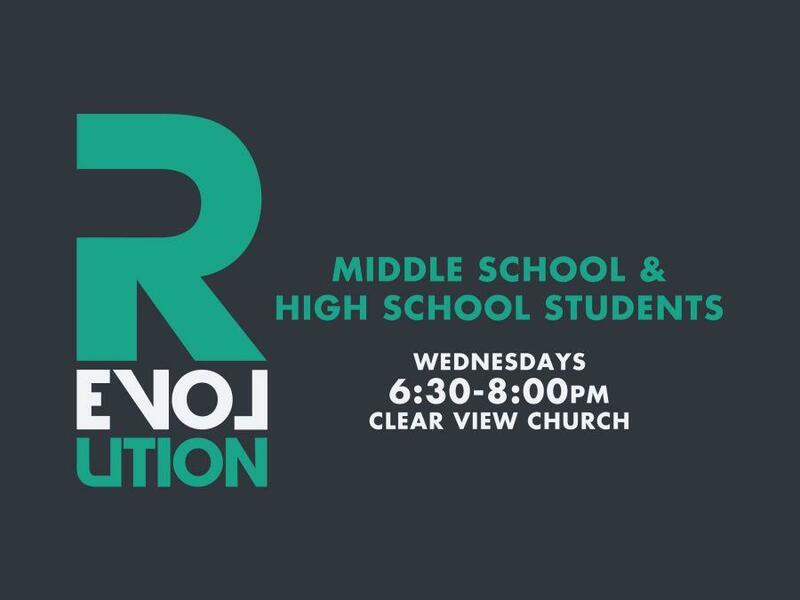 Our middle school and high school groups meet as a small group once a week in order to provide age appropriate discussions for our students to learn about who Jesus is and personally apply what He teaches about how our lives should reflect Him. During weekend services, our students participate in the adult worship service and serve alongside the rest of the church. We have a high standard of character that we place on all of the leaders who serve to help lead our youth. 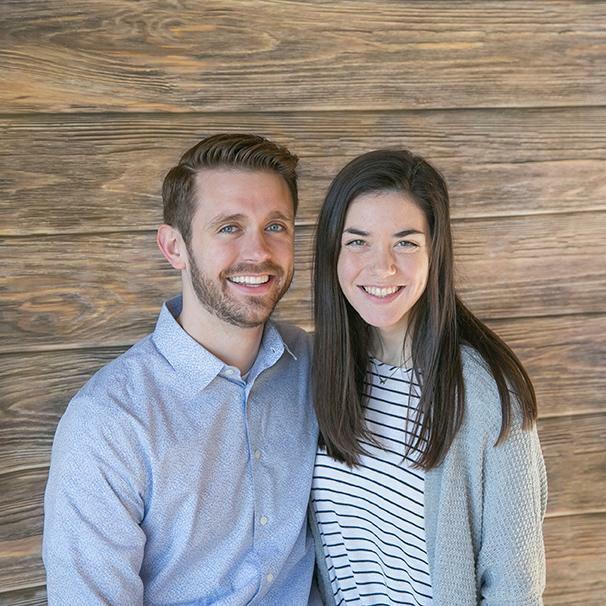 They are people who are committed to providing mature examples of faith in Jesus and are committed to providing a safe and inviting atmosphere where our students can experience Jesus. All of the volunteers that work with our students are expected to meet the same bibical standards that are required of our adult small group leaders. Mike leads this group for high school and junior high students. Please contact Mike at mikeperez@foundation-church.com before going to the group to verify time and location.